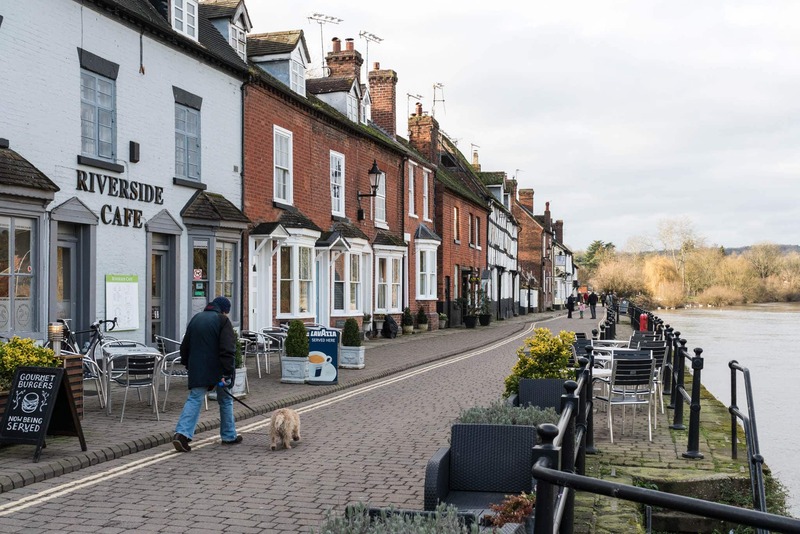 Located on the River Severn, Bewdley has the lovely Wyre Forest nature reserve on its doorstep and is known for its eye-catching bridge, which was designed by Thomas Telford. There is always a lot going on in Bewdley and it is a hive of music, art and culture. It hosts one if the largest inland river regattas in the UK, has a lively annual carnival and arts festival and is one most prevalent areas in the UK for country music. You really are spoilt for choice in Bewdley when it comes to outdoor fun, entertainment and social gatherings and there is no better culinary accompaniment to any of the town’s vibrant events than some of Hog Roast Bewdley’s delicious freshly cooked food made with the best locally-sourced ingredients. When it comes to high quality open-air cooking and providing the finest meat and freshest ingredients, nobody does it better than the Hog Roast Bewdley team. We love being in the thick of things and helping people have a great time by feeding hungry festival goers, country music fans and art lovers with the best hog roast buffets in the area. We have the ability to adapt to any setting and we are committed to preparing all of our dishes from scratch at the venue. We will be there several hours before the action is due to take place, to ensure everything is cooked perfectly and ready for showtime, even if we are preparing one of our more complex menus with several courses. Our more sophisticated menu options are great more formal occasions, such as wedding receptions and corporate events, and because we are such capable caterers in any situation, we can give you the best of both worlds, by providing you with some elegant food and allowing you to have the freedom to host your event in a less traditional setting. We don’t have a limited choice when it comes to our menus either. If pork is not your number one choice, we can also offer a selection of other slow-roasted and equally delicious meats, as well as an extensive range of vegetarian options. 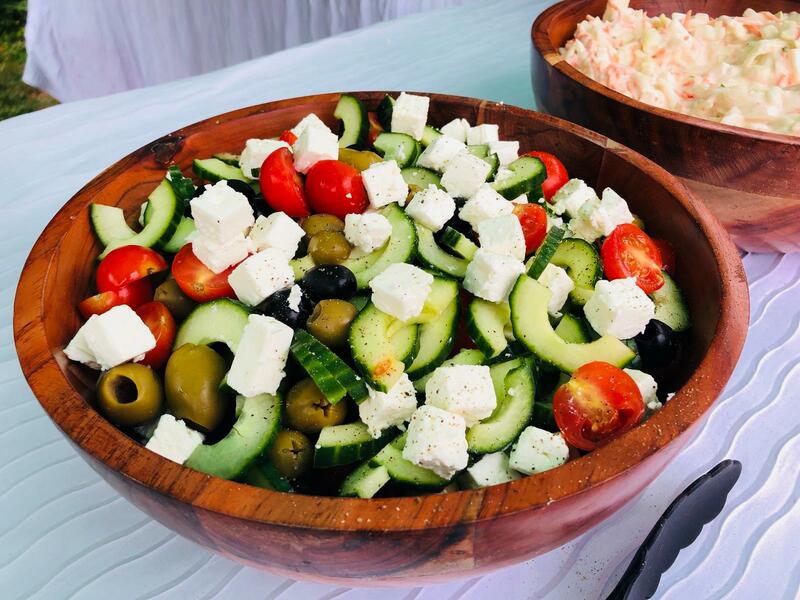 Whether you want some great food for a fun-filled event or a classy menu for a special occasion, Hog Roast Bewdley can do it all and make your big day even more enjoyable.